Audiopolis #15. Friday 25th of September, 2015. With the colaboration of Institut français of Spain / Embassy of France in Spain. 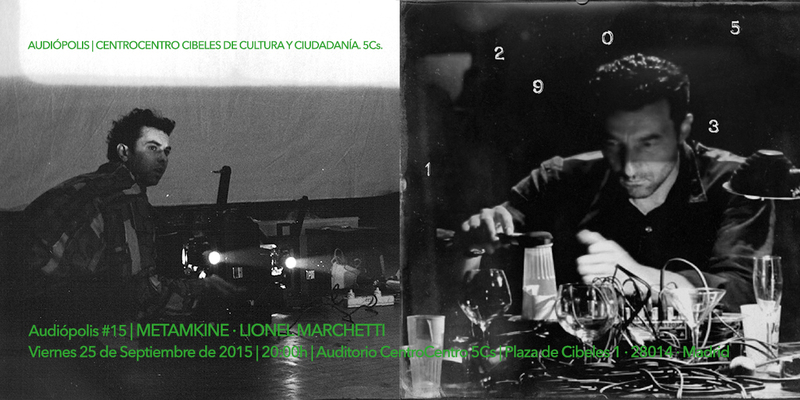 As part of this edition of Audiópolis, we enjoy concerts by French; METAMKINE and Lionel Marchetti. Two live concerts plenty of sound and images, on Friday 25th of September, as always at 08:00 pm in the auditorium of CentroCentro. The same day from 6:00 pm will open the Audiópolis’ listening space on the 5th floor of CentroCentro. La Cellule d’Intervention METAMKINE is an open-ended group including musicians and filmmakers researching the relationship between image and sound. Since 1987 different concepts have been carried out and performed in festivals, galleries, cinemas and contemporary art spaces, in France, Europe, Canada, USA, Japan, Australia and New Zealand. Since 1995 they develop collaborations with other groups or artists like Nachtluft (Switzerland), Kinobits (France), Loophole Cinema (England), Tom Cora (USA), Le Cube (France), la Flibuste (France), Voice Crack (Switzerland). Through the magic of mirrors, multiple projectors and highly ingenious live on stage editing, Metamkine produces and directs a new film with each of their performances. Working around a core narrative, they spill eddies of impromptu vignettes, accompanied by a live soundtrack of tape fragments and ancient synthesiser sounds. These, three collaborators, who have worked together for more than 10 years, have succeeded in pushing the boundaries of film and soundtrack into the realm of live performance – Utterly unique. 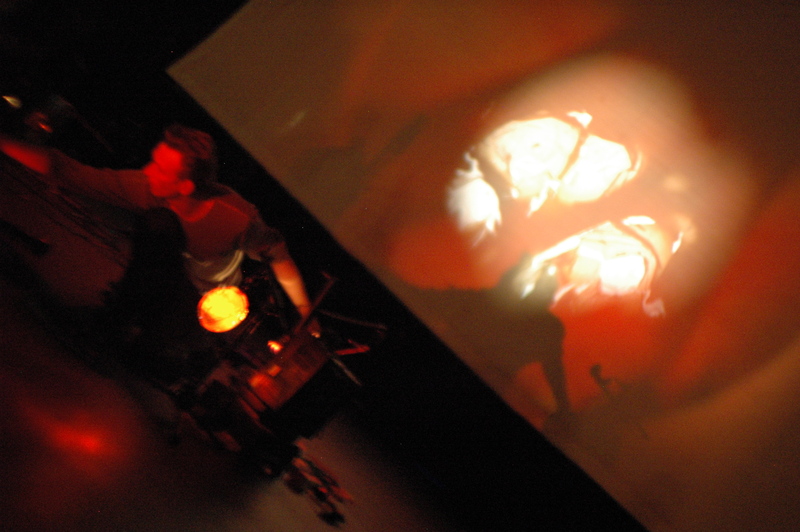 Christophe AUGER, Xavier QUÉREL, films and projectors 16mm. He regularly performs his concrete compositions in acousmatic concerts on various systems for the spacialisation of sound (4, 8, 12 loudspeakers or more). Livre des morts (excerpt) from Entr’acte on Vimeo. In addition, Lionel Marchetti works on poetic writings (some of it can be read on the online magazine Lampe-Tempête), as well as on a theoretical approach of concrete music and loudspeaker art. With a personal sensibility and poetic analysis, he pursues the thought tradition of Pierre Schaeffer, Michel Chion or François Bayle, themselves composers and musical theorists. 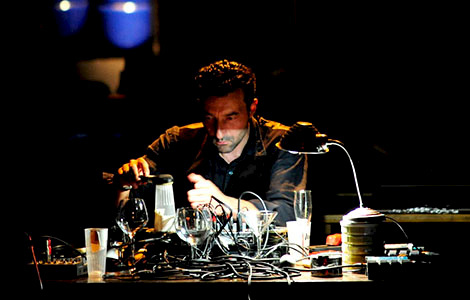 His concrete music compositions, books and collaborations have been edited (CD) by numerous labels around the world and are physically distributed by metamkine.com.